Q. What is Financial Institute? How many kinds of it and what are they? Discuss it. Ans: Financial Institute: All Institutions which are registered for doing business of money or money equivalents or money related Instruments or tools are refers to a Financial Institution. 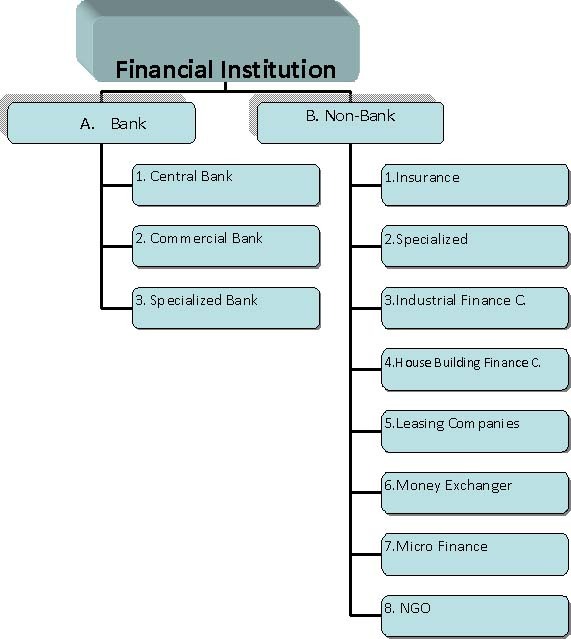 When an Institution involved with the following function is called Financial Institution. A. Collect deposit at comparatively low interest rate from those who are interested to invest their surplus money by means of Savings Certificate, Savings Account, Pension Scheme to collect fund. Then after collected fund supplied to those who in fund deficit at a higher interest rate in exchange of primary securities such as Share, Bond, Stock, Mortgage etc. The profit of a financial institute is the difference of earning from primary securities and paid the interest of indirect securities. B. Financial institutions function as a broker to make communication between buyer and seller that means they buy or sell securities for customer’s interest on behalf of them too and in return they get commission or fees. 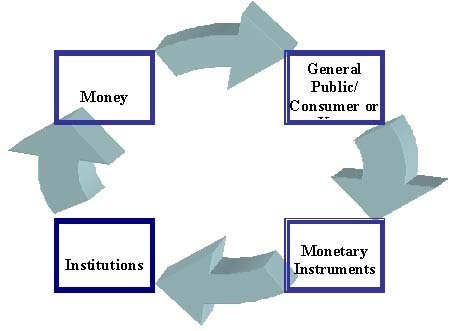 Central Bank: The Bank which functions is to control; monitor and direct all bank of the country and has the right to make banking policy for the overall banking system is called the Central Bank. Like as Bangladesh Bank. Commercial Bank: The Bank which functions is to take deposit, give loan and involve all kind of money transactions is called the Commercial Bank. Like as Agrani Bank, Janata Bank, Brac Bank, Eastern Bank, AB Bank, National Bank etc. 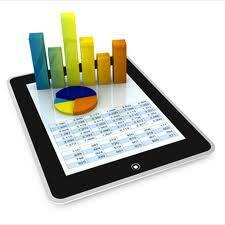 Specialized Bank: The Bank which provides some specific banking fecilities is called the Specialized Bank. Like as Industiyal Bank (industrial sector), Agriculture Bank (agriculture sector) etc. Industrial Finance Corporation: The Financial Institution which invests or provides loan facilities only for the industrial sector is called Industrial Finance Corporation. Like as IDLC. House Building Finance Corporation: The Financial Institution which invests or provides loan facilities only for the housing sector is called Industrial Finance Corporation. Like as DBH.